Rack and pinion transmission. Run faster than ball screw machine. Adopts helical racks, run more smoothly and stable. Taiwan imported linear guide rail, durable and high accuracy. 3KW 24000rpm water cooling spindle, 4.5kw or 6kw for option. Compatible with Type 3/Artcam/wentai Software. This machine could be applied for woodworking industry, sign industry and decoration etc. Could do both engraving and cutting. This machine can be applied for woodworking industry, sign industry and decoration etc., which can do both engraving and cutting. 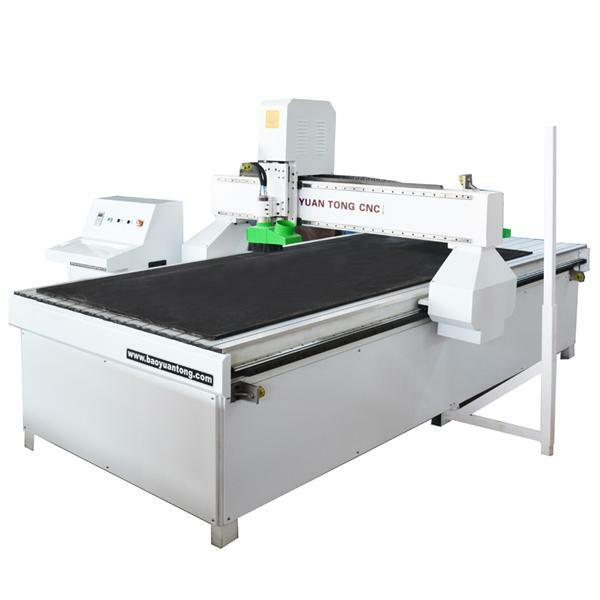 Wood Engraving CNC Router products from China are manufactured by our Wood Engraving CNC Router dealers. 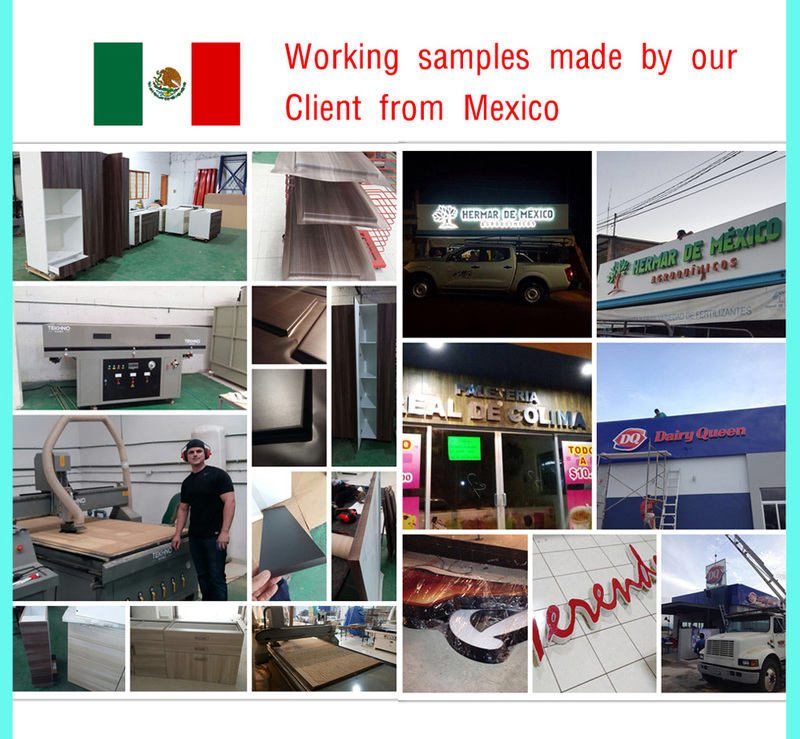 And our company is the most famous exporters which provides quality goods to overseas.